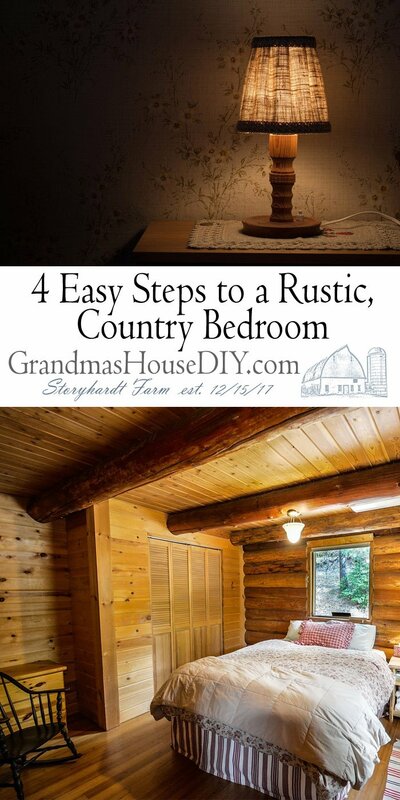 4 Easy Steps to a Rustic, Country Bedroom - Pure Coziness! The following steps can work when putting together any bedroom space actually. You assess the room, get the bed and lighting right and then add your furnishings. In my last post about my master bedroom I had finally and totally reclaimed my space after a rough divorce. It was my first step toward healing my only problem now is I never want to leave my bed because I love the room so much! 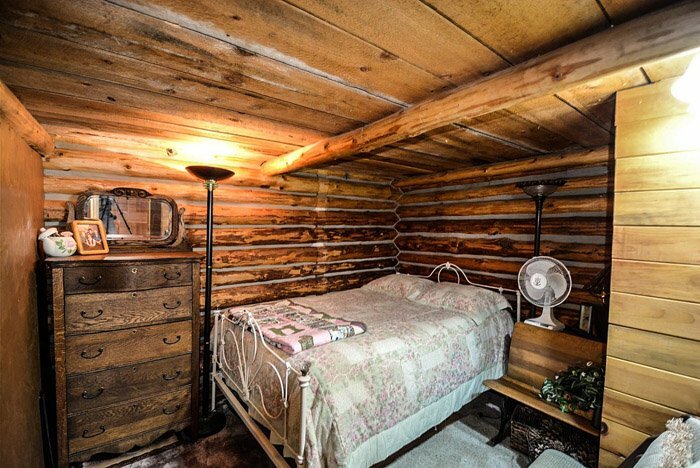 When you are living in a rustic, rural property and you want all the rooms in your home to reflect a particular aesthetic, including the bedroom. Of course, it’s not always easy to get the right balance of rural charm and functionality, but it can be done. 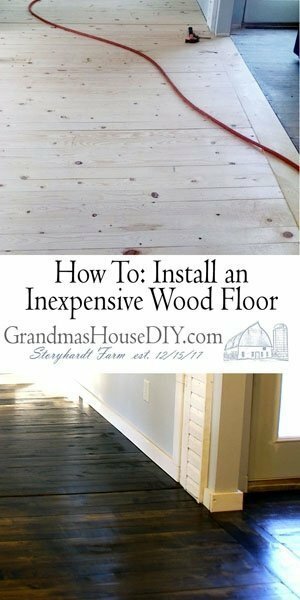 In fact you can make yourself a country bedroom in just a few steps! Before you do any redecorating, it is vital that you assess the space that you have and what you want your bedroom to contain. After all, there is nothing that will may your room look and feel claustrophobic like trying to cram too many items into a small space. 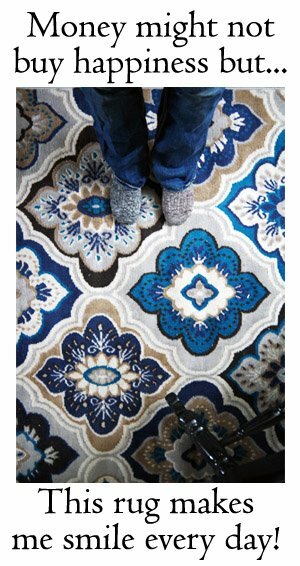 Therefore, take some time to measure out each piece that you want and the room as well to check everything fits. Don’t be afraid to remove a piece or two, such as putting a wardrobe in another room, if it interferes with your design scheme either. 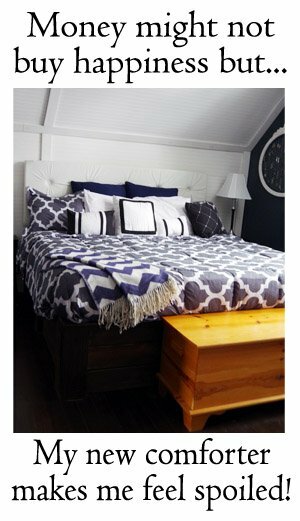 Bedrooms need beds, in fact, the bed is the focal point of the entire space both practically and aesthetically. What this means is that it’s essential that you get the right bed for both you and your space. First of all, you need to think about the style of bed that you will want. 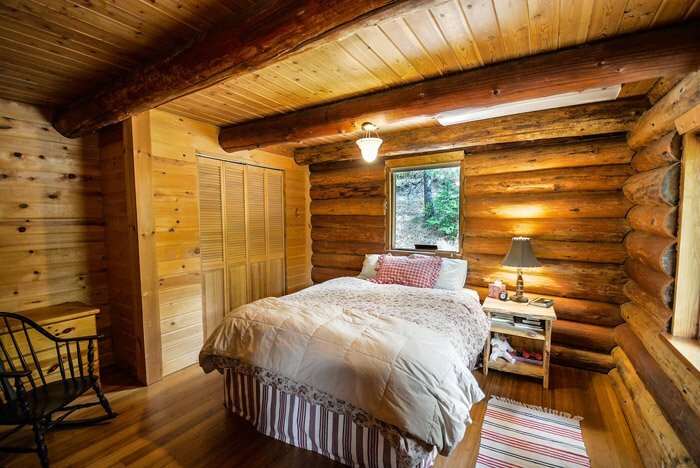 A wooden bed frame in either an old-fashioned or a newer style can work well. Although, don’t rule out the iron bedstead either, as these can look fantastic in a country bedroom especially if you pair it with the right comforter and pillowcases. Of course, the bed frame is only half the story, you will need to get a mattress that fits in this as well. Happily, you need not spend a fortune on this because many mattress stores offer discounted products that are of high quality. Something that means your bed will not only look the part but be a dream to sleep on every night as well! 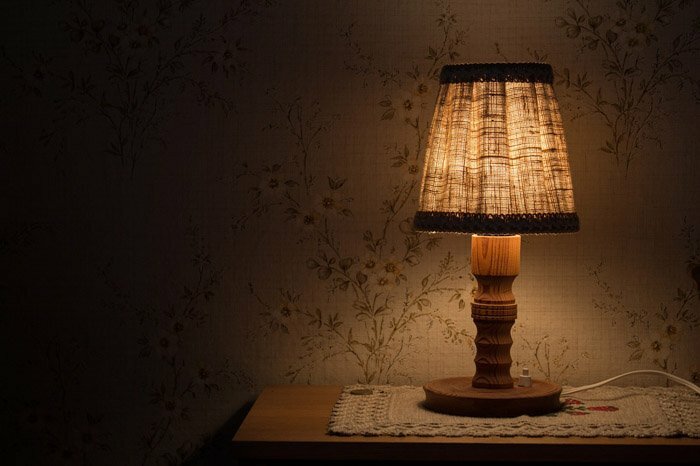 Next, it’s time to pick out your lighting, and this can make a real difference in a country bedroom. With that in mind, iron or wooden primitive chandelier style fittings can work particularly well in an ample space. Although you’ll probably want to stick to something a bit more neutral and less imposing in a smaller room, so the area is not dominated by the lighting. Last, of all, your final stage is all about finishing off you country bedroom with the right soft furnishing and decorations. 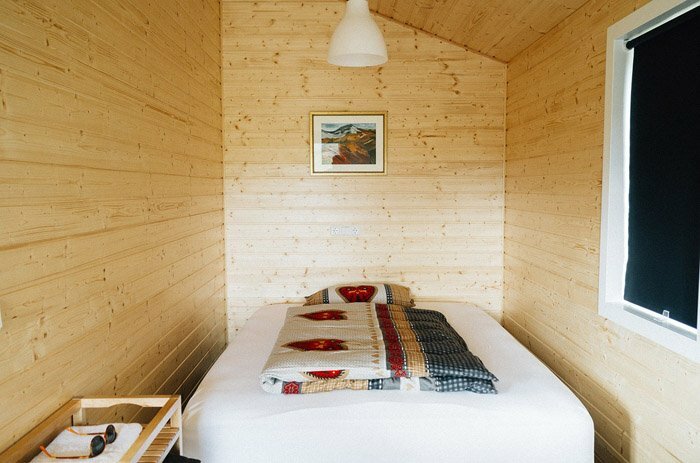 Nature pictures or abstracts in warm tones in a country frame like these can work well on the walls, and when it comes to bedding do think about practicality as well as design. What this means, is that if you are in a part of the country that get heavy snowfall and where temperatures can drop at night pick brushed cotton bedding, perhaps in a plaid design. Something that has that country feel to it, but will also keep you toasty and warm all night, while the weather rages outside.